George has built his banking career over three decades, working in consumer and commercial lending and compliance for financial institutions both large and local. Focusing on bank compliance for the last 22 years, George joined Hyperion Bank in 2016 to lead our compliance department. 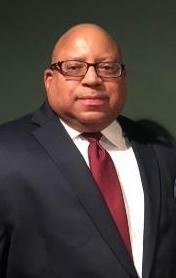 As Senior Compliance Officer, George is responsible for maintaining Hyperion Bank's policies and procedures in accordance with all banking laws and regulations, including consumer protection laws intended to protect the rights of loan and deposit customers. 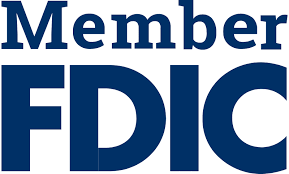 He performs internal compliance testing, and ensures that all employees are fully trained in bank compliance and conforming customer service protocols. George currently resides with his wife and daughter in South Jersey. He gives back to the Philadelphia region, his lifelong home, by regularly volunteering with MANNA, a charitable organization that prepares and delivers meals to chronically ill individuals who cannot provide for themselves. He also enjoys travelling, the arts, and jazz music. Fun Fact: George is a jazz enthusiast who has traveled the east coast and the Caribbean to attend jazz festivals and see his favorite artists. Want suggestions on places to hear good jazz music in the Philadelphia region? Email George. 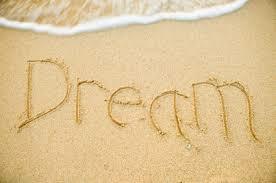 Consider our Individual Retirement Account (IRA) options for tax-advantaged retirement savings! You've likely heard financial experts say "pay yourself first." This good advice means that saving for your future should be a priority--and a monthly habit, from your first job through retirement. Even if you "pay yourself" by contributing just a small amount each month, the savings you accrue can help you fulfill your retirement dreams later in life. Sticking to a savings plan, particularly when you start early, is one way to work towards achieving your retirement goals. Saving in a tax-advantaged Individual Retirement Account (IRA) is a way to make your money work even harder for you by reducing--or even eliminating--your tax liability on the funds you pay yourself. 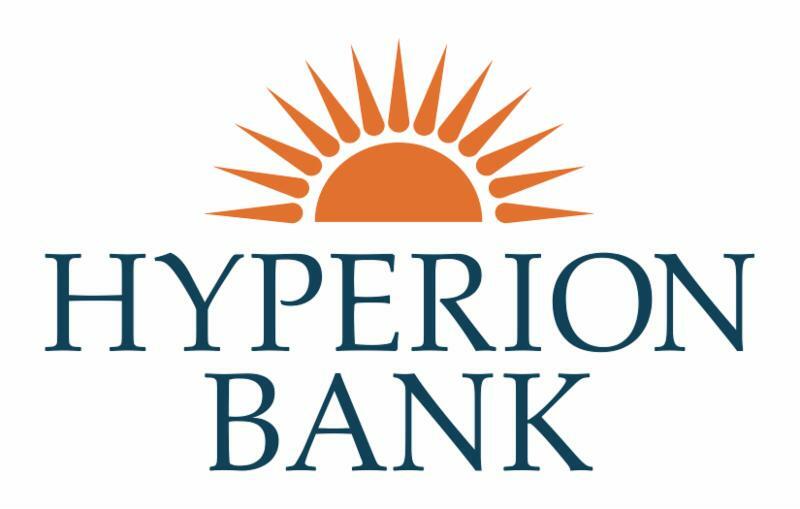 Hyperion Bank offers both Traditional and Roth IRA accounts that are FDIC-insured up to $250,000. Depending on your needs, you can open an IRA statement savings account with a minimum deposit of just $50, or choose higher-interest earning IRA Certificates of Deposit (CDs) with terms from 30 days to 60 months. What's the difference between a Traditional and Roth IRA? 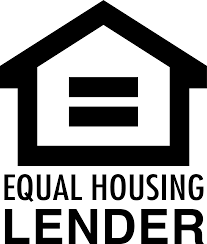 Withdrawals taken prior to age 59.5 may incur a 10% penalty tax on contributions and earnings, unless the funds are used for certain qualifying exceptions such as a first-time home purchase, college education, or other allowances as defined by the IRS. You are never taxed on earnings withdrawals after age 59.5, provided you have met the 5-year holding period requirement (earnings withdrawals before age 59.5 may incur a 10% federal penalty tax). We encourage you to consult with your tax or financial advisor about which type of IRA is right for your tax situation, then contact us to open your IRA account. Start saving now! 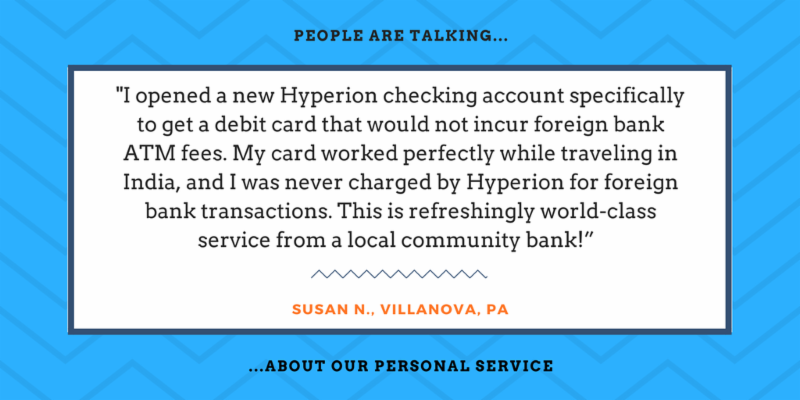 Call 215.789.4200, email customerservice@hyperionbank.com or visit our office to learn more and open your IRA account. 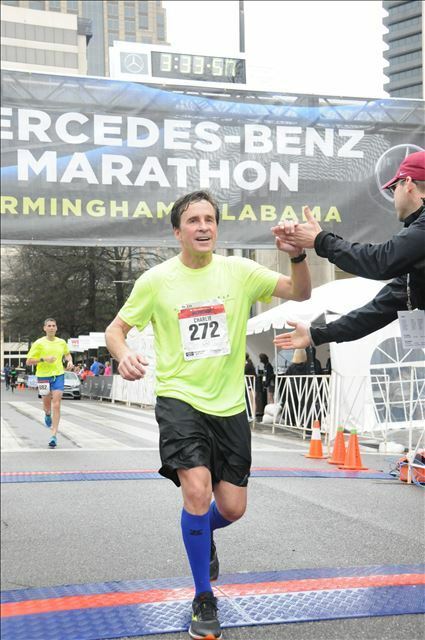 On a rainy February 11th in Birmingham, Alabama, Charlie Crawford ran the Mercedes-Benz Marathon in 3.33.54, winning the Bronze Medal for his age group and qualifying for the 2019 Boston Marathon. After 16 full marathons, Charlie says running a bank is like running a marathon: both require having a clear goal, preparation, overcoming challenges and mental toughness. 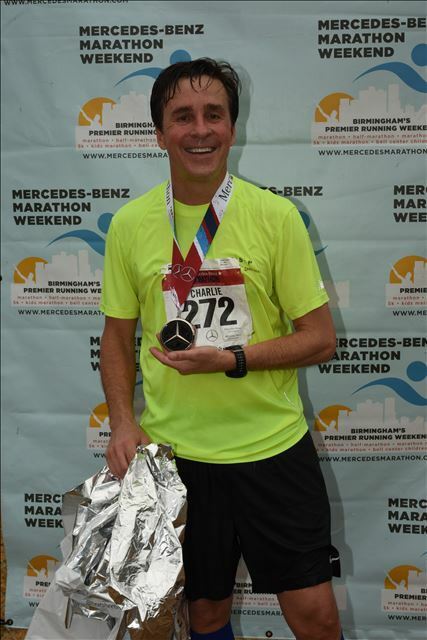 Questions about banking or marathon training? Email Charlie. 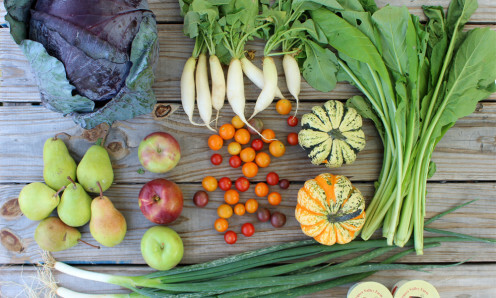 Bring farm fresh produce, eggs, cheese and more to your table this summer with a Greensgrow Farm Share! Greensgrow's City-Supported Agriculture (CSA) program has partnered with over 50 farms located within 150 miles of Philadelphia for 16 years. Join by March 24 and receive a $20 Greensgrow Gift card. Learn more. 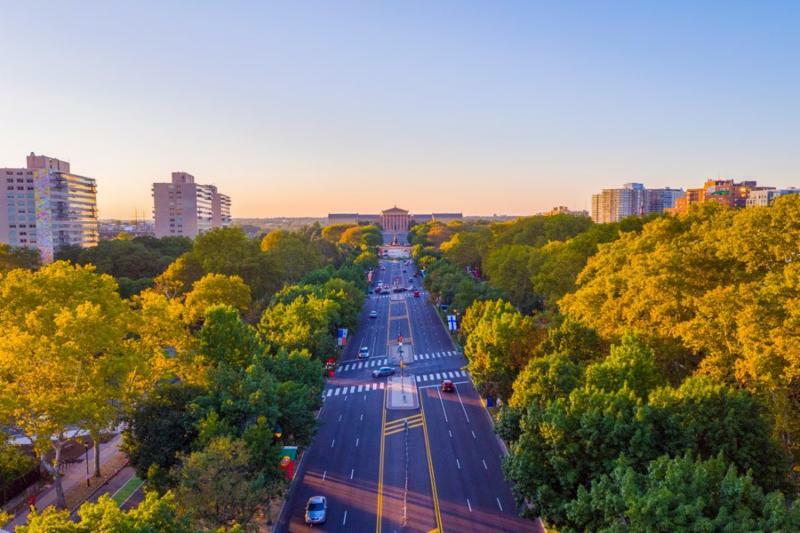 March kicks off indoor and outdoor activities that are part of the City's 14-month celebration commemorating the 100th anniversary of groundbreaking on the Benjamin Franklin Parkway. 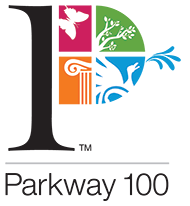 Find programs on and around Philadelphia's signature boulevard at the Academy of Natural Sciences of Drexel University, The Galleries at Moore College of Art and Design, the Rodin Museum, the Free Library of Philadelphia, Park Towne Place, the Barnes Foundation and the Philadelphia Museum of Art. Learn more HERE. 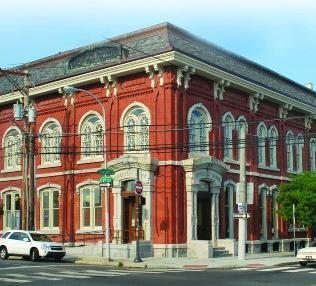 One of Philadelphia's longest running traditions, the City first celebrated St. Patrick's Day in 1771! 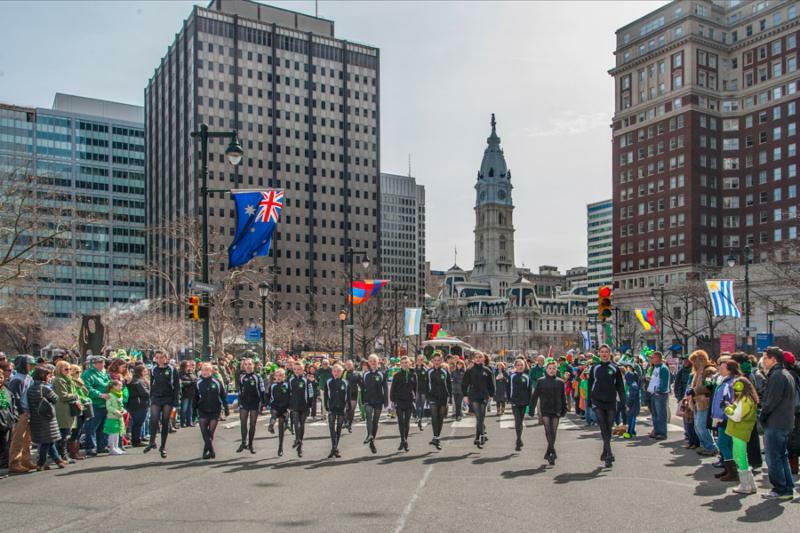 On Sunday, March 11, approximately 20,000 participants including decorated floats, marching bands, dance and youth groups, and Irish associations will parade down Market Street, from 16th Street to Penn's Landing, led by 2018 Grand Marshal Sister Mary Scullion, RSM. Learn more HERE. Photo by R. Kennedy courtesy VisitPhilly. 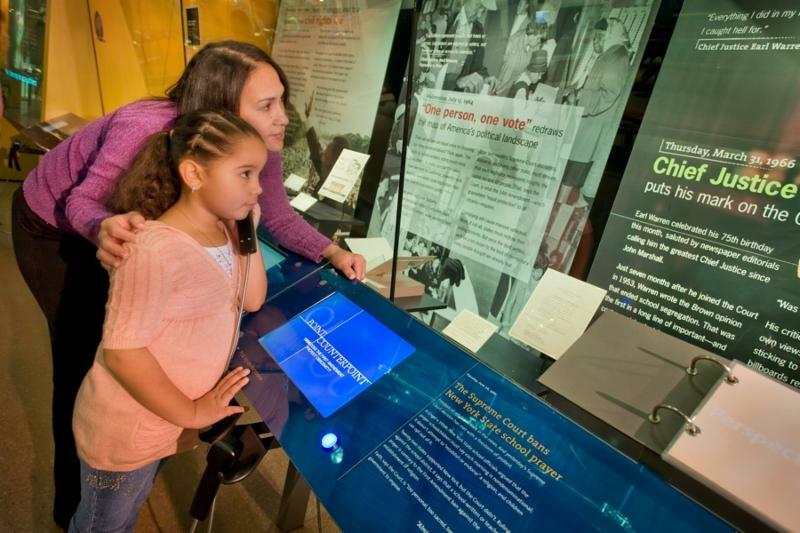 Women's History Month activities and programs can be found throughout the region, from the National Constitution Center to the Woodmere Art Museum, the Brandywine River Museum of Art, Laurel Hill Cemetery, Historic Germantown and more. Learn more HERE. Photo by G. Widman courtesy VisitPhilly. Philadelphia Flower Show, Mar. 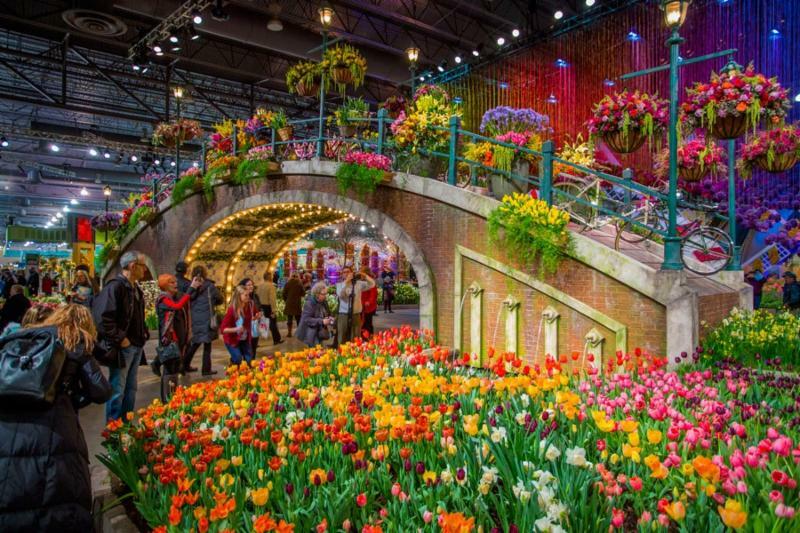 3-11 Spring blooms early at the world's oldest and largest indoor flower show, presented by the Pennsylvania Horticultural Society (PHS). You can still catch this year's theme, Wonders of Water, at the PA Convention Center. Learn more HERE. Photo by M. Fischetti courtesy VisitPhilly.